Olympia, who needed to win by two clear goals or better, led 11-10 at the break, before and even closer, nail-biting, second period as the match finished 21-20 to Olympia. The result meant that GD finish top of the table on goal difference. Cornel Grigorie scored nine for Olympia and was named their man-of-the-match, while GD’s top scorer was Alexander Rauner with eight strikes. GD’s man-of-the-match was Aurelian Gug. 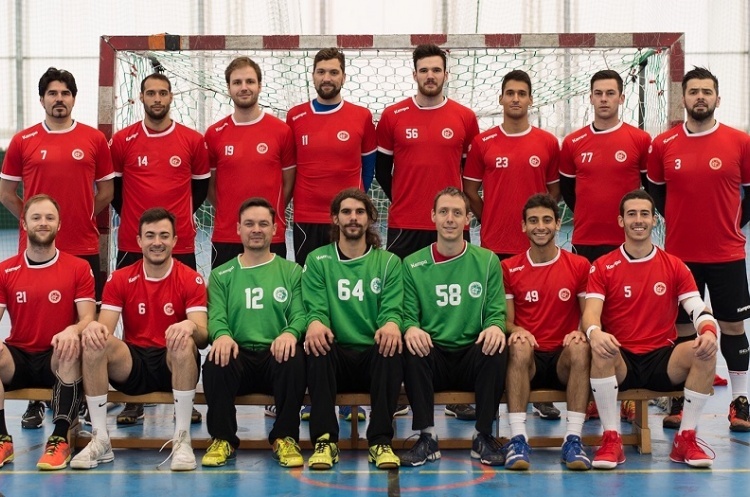 At the other end of the table West London Eagles beat Liverpool to secure their Premier Handball League survival. Victory for Liverpool would have meant they could still mathematically stay up, with a remaining match against Nottingham. However, it was Eagles who emerged victorious as they won 33-24. Lucas Carstens and Ramauldas Sakovicius scored six apiece for Eagles, who led 21-12 at half time. Liverpool’s Liam Hughes beat the keeper nine times. The result means Liverpool will finish the season bottom. Warrington Wolves secured third place with a 38-30 win against Cambridge. Wolves led 18-14 at half time, and extended their advantage after the break. Nate Green scored an impressive 10 goals for Wolves while Sebi Hesk scored eight for the north-west side, and was awarded man-of-the-match. Zsolt Majoris struck nine times for Cambridge. NEM Hawks beat Nottingham in a close affair at Derby Arena, winning through 35-34. Hawks were pushed hard by Nottingham after leading 19-16 at half time. Hawks’ man-of-the-match Jamal Braithwaite bagged nine goals. Josh Plumridge scored seven for Nottingham, who named six-goal scorer Carlos Garcia as their man-of-the-match.